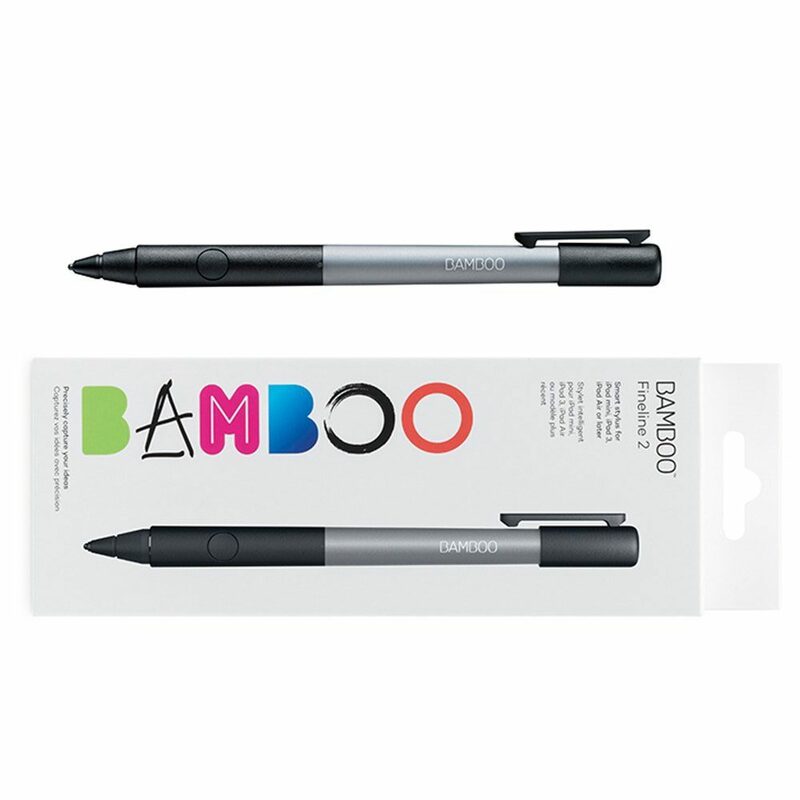 The Wacom Bamboo Stylus has a textured rubber grip that makes it extremely comfortable in your hand. With interchangeable tips, You can choose from a firm tip or choose a soft rubberized tip. This makes writing or drawing on a screen feel just like you are writing on a pad of paper. Designed with style in mind, you can find stylus’s that have a sleek smooth body, a protective cap that comes with a sleek Matte finish. The Bamboo Stylus is an excellent choice for the individual that is taking notes or just drawing and doodling on their tablet. 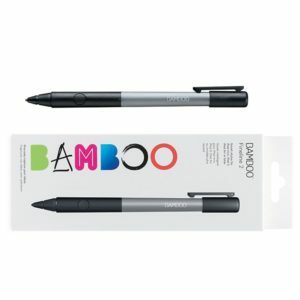 These Bamboo styli are designed to make the user feel like they are writing with a regular pen and provide a digital drawing experience that will make you think that you are actually drawing with pen, and paper. They are a little bit larger and heavier than some of the other stylus’s which give it a more comfortable feel in your hand. I personally like the fact that the stylus is a little bit heavier. the fact that it’s a little heavier makes you know that you are actually holding on to a solid piece of equipment. I like the way it feels in my hand. If you are anything like me, you will appreciate the design of this particular Wacom Bamboo Stylus. Wacom put a lot of effort into finding the right weight, and balance for their pens. This entry was posted in Drawing Pad Info on February 7, 2015 by admin.